Home » Photos » Now it’s starting to look like a stadium! 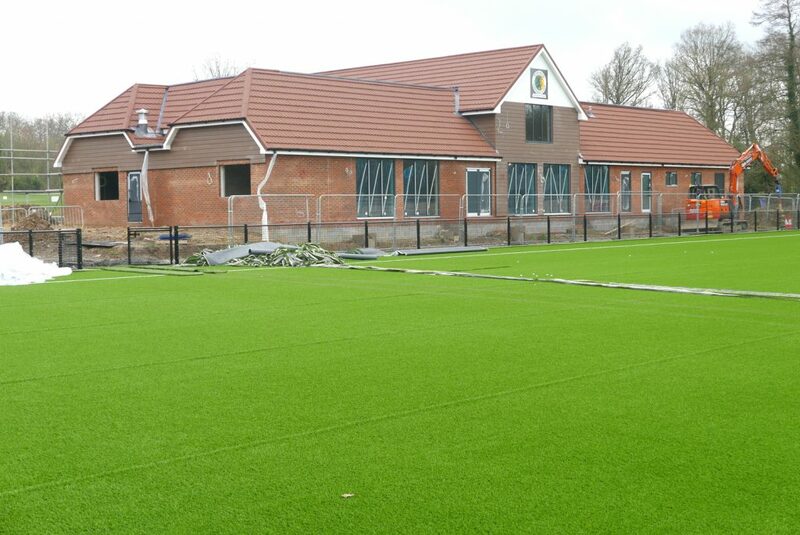 Horsham FC CEO John Lines has been up to Hop Oast and has taken these great pictures of the clubhouse and pitch. At long last it’s possible to see what a fantastic facility we’re going to have in just a few month’s time. 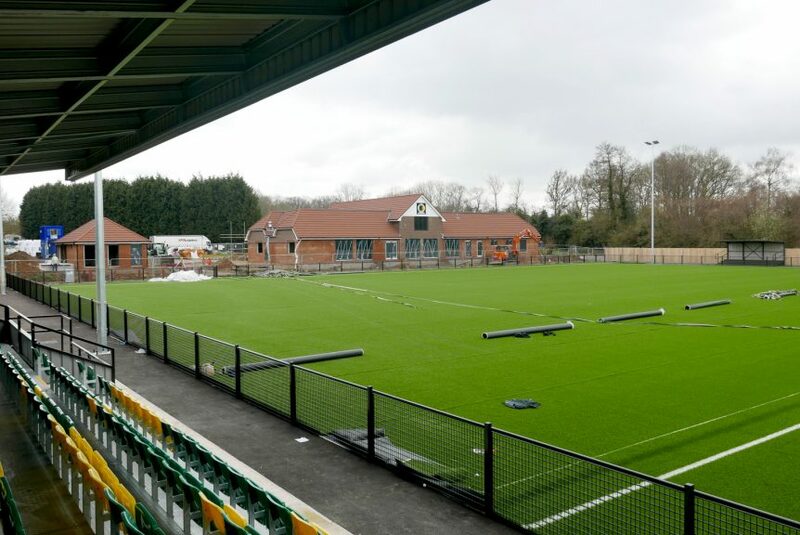 The picture above shows the clubhouse, ancillary building and main pitch (which is currently being laid), as viewed from a seat in the main stand. 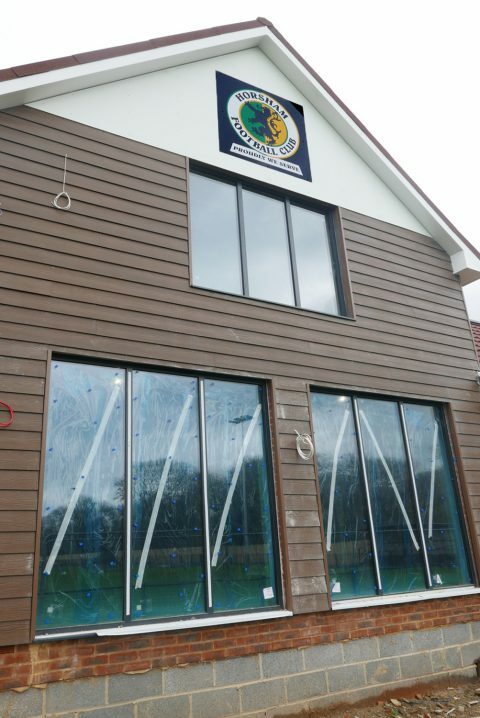 The pictures below show a close up of the pitch-side central aspect of the clubhouse with the Club badge proudly in place, and below that, a closer image of the clubhouse and pitch. It won’t look like a football ground until it has more covered terracing. At the moment it looks like a golf club. Fantastic progress, well done to everyone involved. Next season will be fantastic, whatever division we are in, home at last. So deserved for everybody connected to the club that got this going. Can’t wait to come stand side by side some old friends. Pleased to see this looking so good, I don’t think there’s any Non-League supporters out there that deserve it more! Looking good, and designed in such a way that it can be added to bit by bit. Whatever reservations anyone may have, this is our new home, so let’s make the most of it. 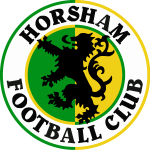 Horsham are coming home!! Can’t wait to see the first game at the new stadium,it all looks fantastic,what a day that will be. 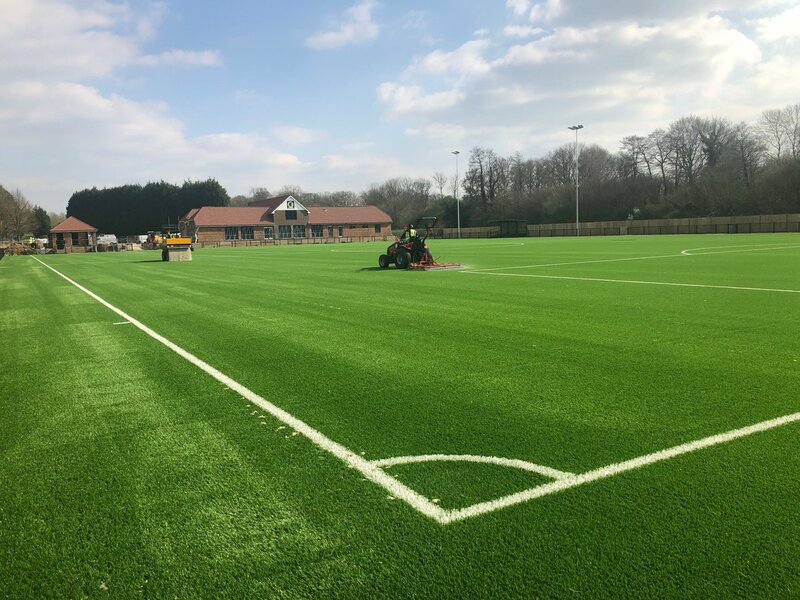 The new ground is looking fantastic, have been at YMCA as Lancing was out of the question for me, everything is now shaping up nicely ! 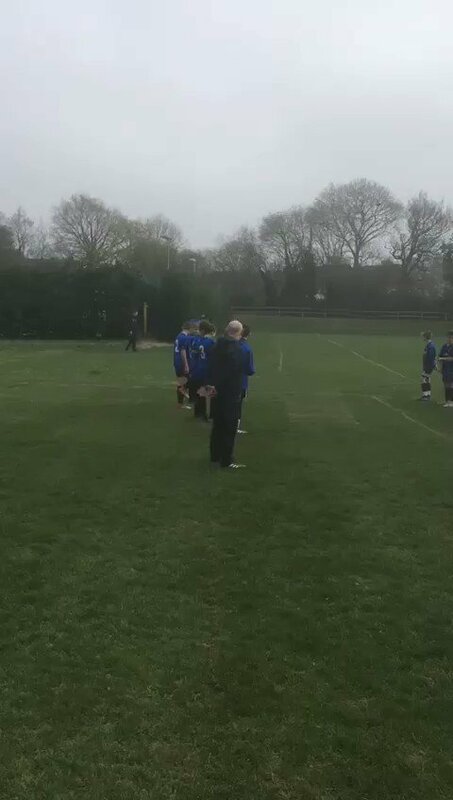 Will we have a top eleven from a football league team for a friendly to open the new ground. Possibly Brighton or one of the London teams. Once opened all the problems over the past few years will shrink into Insignificance. Hi Derek. We’re working on plans for the opening game, but whoever it turns out to be, it’s going to be an amazing, not-to-be-missed event in our new home! Thanks My PRO team is the fabulous Crystal Palace ! 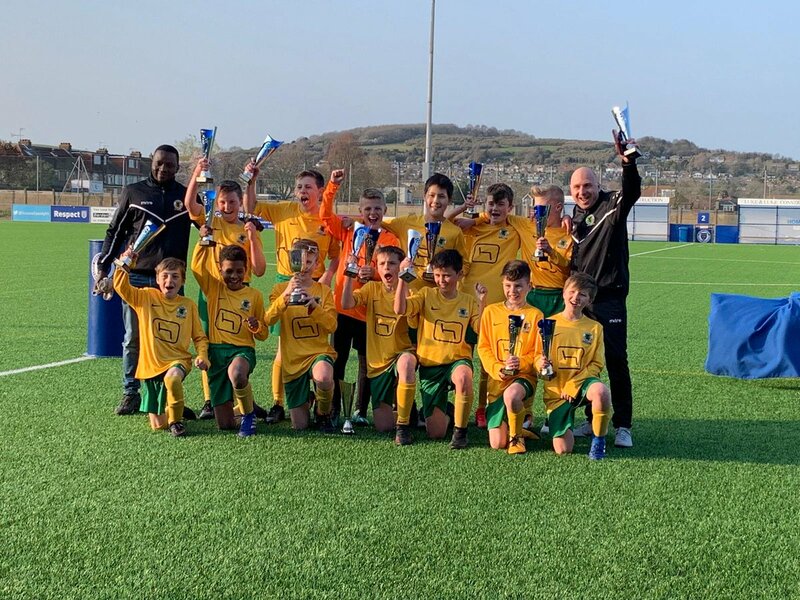 Horsham’s cricket, rugby and hockey teams all play in the town, now at long last the football team is on its way back where it belongs, IN THE TOWN. Many thanks to all those people who never gave up hope, it might not be what we originally planned but at least it’s something to build on. The team has played some fantastic football this season and hopefully this will continue at the new ground. It will be good to see some old faces that haven’t been able to make the journey down to Lancing filling the new ground, we need to build an atmosphere like we had at Queen Street. I’m sure that will happen. I am not a follower of HFC although I am a football fanatic. These facilities look absolutely amazing and as a resident I do trust the club will progress at its long awaited new home. It has been far too long for a town of this size to not have a football team playing in the town. No offence to the YMCA meant.